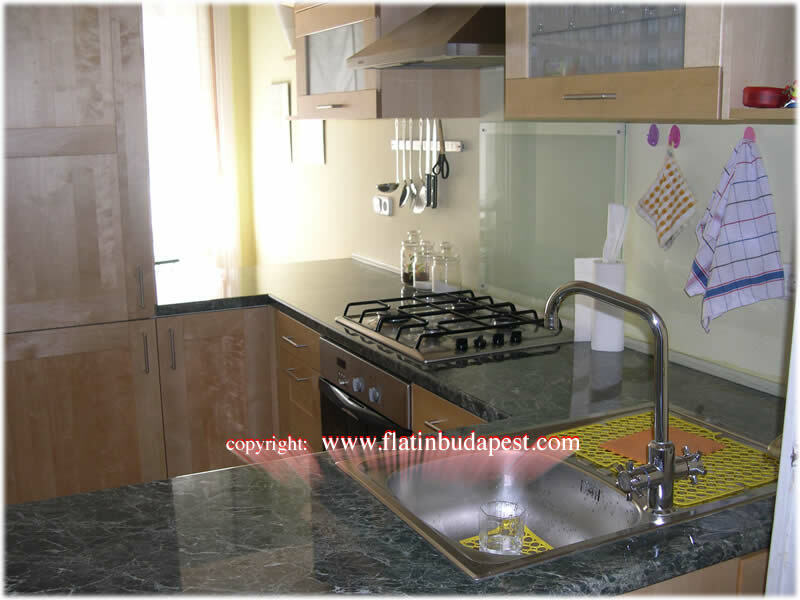 The house is located on the Pest side of town, in the 5th district, in Semmelweiss Utca, few meters from Vaci Utca, a pedestrian island with shops, restaurants and pubs. 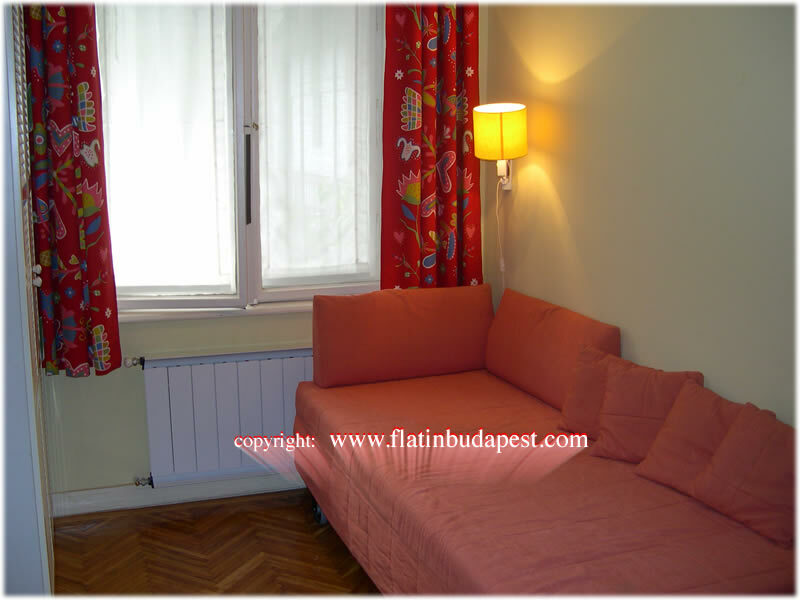 The apartment is near to an underground station (50 mt) and near to the Elizabeth bridge, so you can easily go to the other side of the city, known as the Buda side. 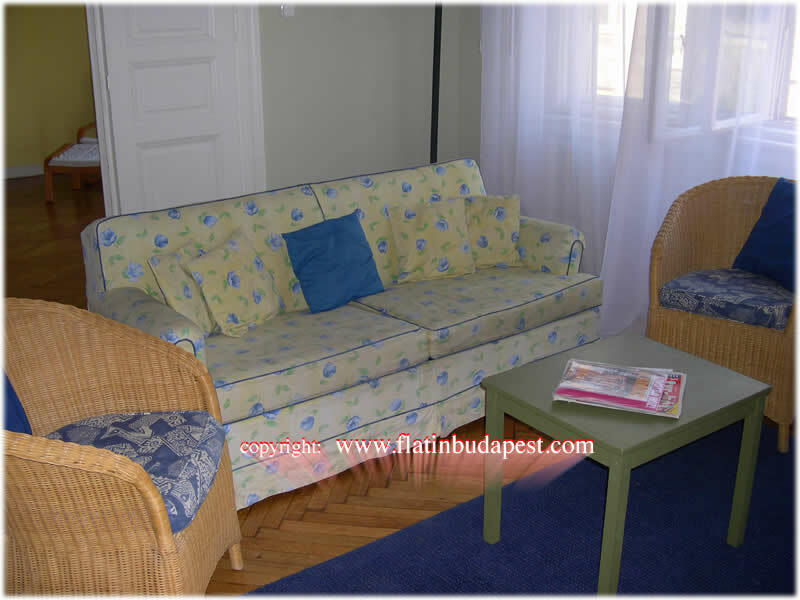 The house is very cozy, fully furnished in Italian style, suitable for both shor and long stay. 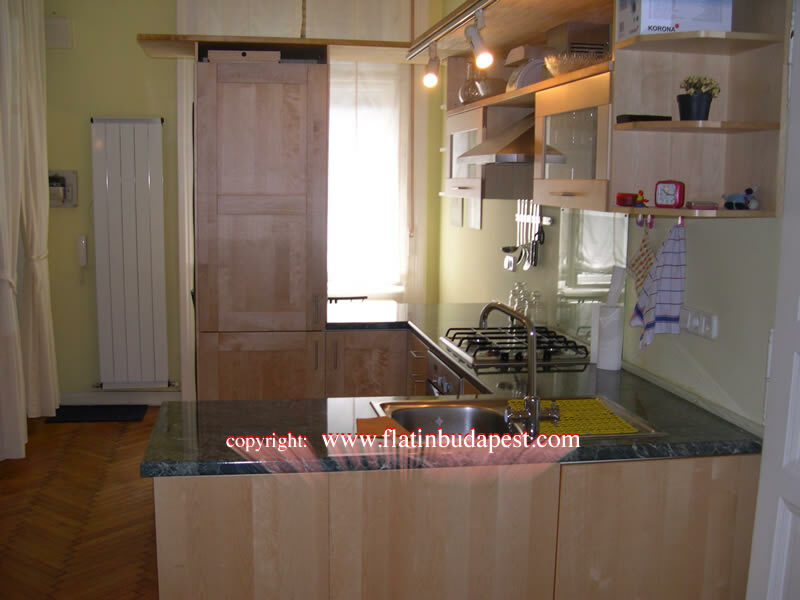 Housed in a historical building, the apartment has 3 rooms, a large kitchen and a bathroom, for a total of 6 beds, extendable up to 8. 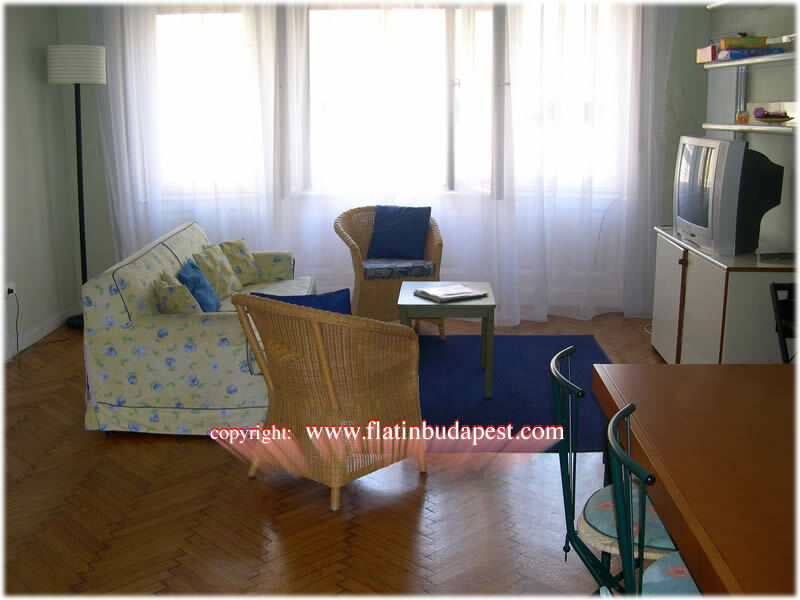 Upon entering there is a kitchen (complete with everything needed for cooking), it continues until it reaches a large hall of about 25 square meters with TV (italian and international channels), sofa (becomes a bed), 2 armchairs and a table with 6 seats; then, you arrive in the spacious and bright double bedroom. From the front door, on the left, you go to a room of about 12 square meters. Very pretty, with wardrobe and 2 beds (a queen size bed and a single bed). You can access the bathroom from both the rooms. The bathroom comes with a tub of very particular trapezoidal shape, toilet and sink. 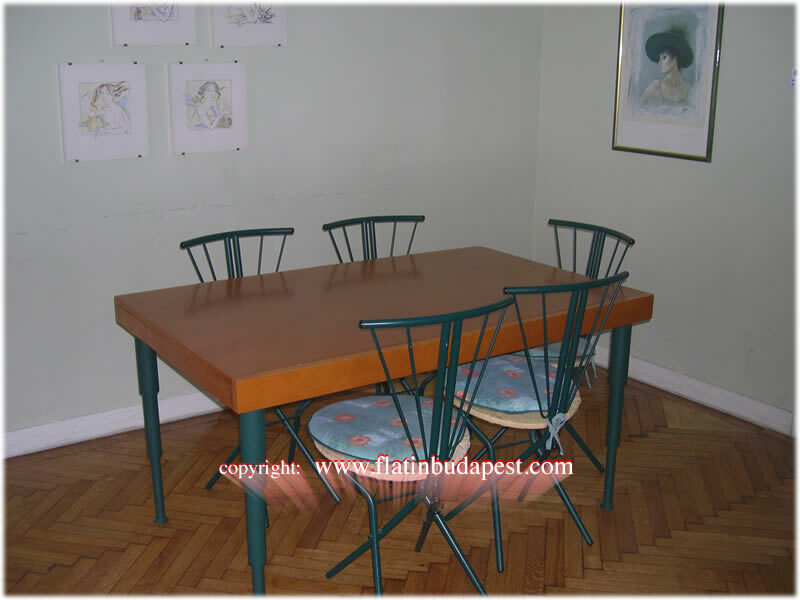 The apartment is about 85 square meters. 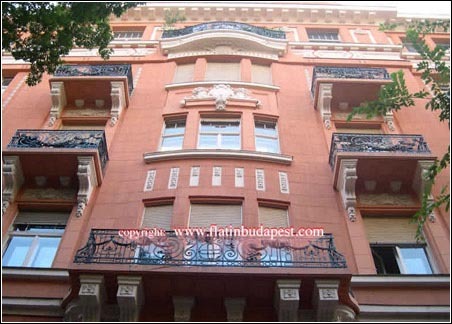 The building exterior looks very elegant and overlooks the front of City Hall, accessible by a private street, very quiet and residential.